Your kitchen can be the most functional room in the house, yet it should still look very welcoming and stylish.You can totally revamp your kitchen to be both functional yet classy. You can prepare and cook your food, eat, and entertain your guests in your kitchen. Whether your kitchen is small or wide, you can have the look that will make you want to cook more for your loved ones. There are so many things to consider when remodeling your kitchen. 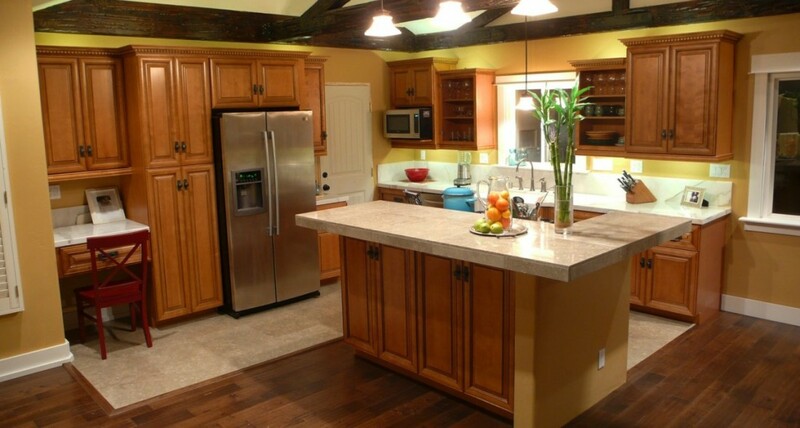 But, don’t you worry, we can help you complete with the services you need to make your kitchen look its best.